when i think of photography... i think of humanity, i feel i work best when people are involved and my imagination always involves people. i carry my camera with me almost all the time, so i find myself photographing things even though i knew i really had no place for the photographs. i have been recently thinking about what i can do, something new, something fresh and maybe even fun, and after talking about ohio with some friends and how difficult it can be to be creative at this time of year, immediately i thought thats it, you have to have serious love to be motivated in a state that seems (in my opinion) not that into art and the process of being a creative. so hopefully this heart shaped state prints will bring a sense of joy to someone who normally isnt collecting photography prints or any type of art for that matter and possibly open up to the idea of collecting! thank you everyone for your support whether its just taking your time checking out my blog, buying prints, or just being interested! 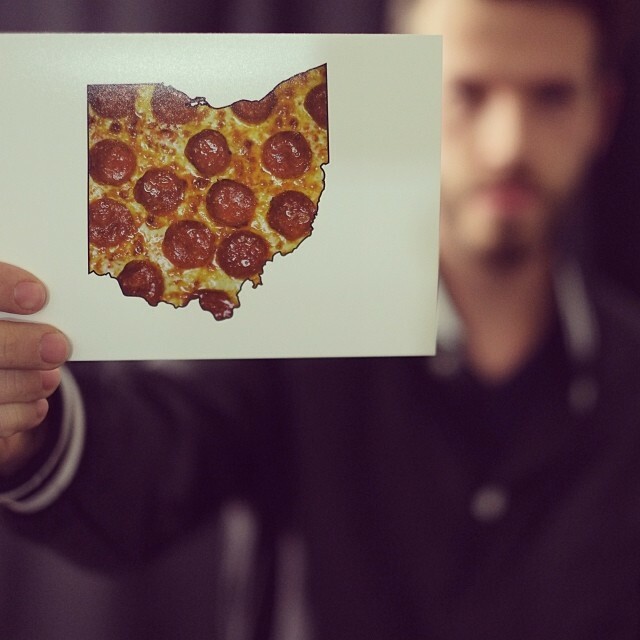 my ohio prints are now available on etsy! CLICK HERE! Click here to help contribute to my creative process!